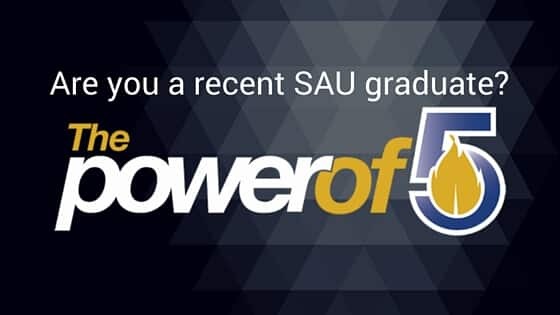 Complete the form below to make a one-time gift to Southern Arkansas University. Please specify the academic department, endowment, or other purpose you'd like your gift to support. If splitting your gift among different programs, please specify the amounts to each program. By clicking submit, I hereby authorize the payroll office of Southern Arkansas University to deduct the amount indicated from my pay in support of the designated programs.